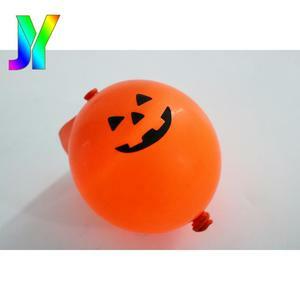 2015 new led latex balloon factory wholesale party decortion glow in the dark led balloon Led balloon feature: The LED is inside and on the top of the balloon. 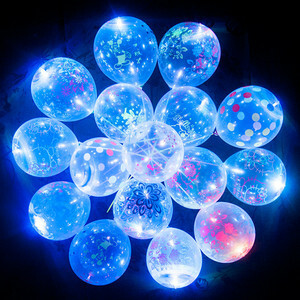 LED Light Balloon can floating in the sky after Helium filling 1)high-class material and lovely style 2))Balloons weight :5.2g: 3)Suitable for helium,air 4)A fantastic product for all occassions 5)Balloons Color: Green, Blue, Yellow, White, Red, Black, Orange, Pink, Purple, Gold, Silver etc . 6)Suitable for helium or air filling 7)Use 3 AG10 button cell batteries 8)Lasts for upto 48 hours 9)when the power of cell batteries are exhausted, you can change them by yourself 10)LED Light: Single light(white,blue ,green ,yellow, red), Multi Changeable Color . 5.Q:What's the Payment method9 A:T/T, 30% deposit before production, the balance before delivery. Cause there is bank process fee, it would be a lot of money if you make twice transfer. Will be our pleasure to be one your good OEM manufacturer in China to meet your OEM requirements. Shenzhen Ada Gifts Enterprises Co., Ltd.
Q2. Can I take some samples before place the order9 A2. Sure, the samples can be sent out in 3 working days. We also have remote control, sound active, and motion active for option. 3. We have more than 20 experienced international trade staff respond to your inquires within 24 hours . Ningbo Yinzhou Golden Future Handicraft Co., Ltd.
China suppliers New Product Ideas 2019 party decoration birthday glow in the dark. Tags: Party Decoration Birthday | China Suppliers New Product Ideas 2019 | Party Decoration Birthday Glow In The Dark. 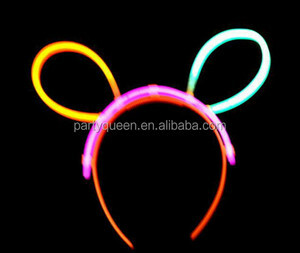 Alibaba.com offers 15,575 party decorations glow products. About 65% of these are event & party supplies, 1% are stickers, and 1% are pigment. 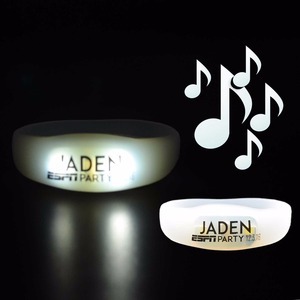 A wide variety of party decorations glow options are available to you, such as event & party supplies, pvc sticker, and puffy sticker. 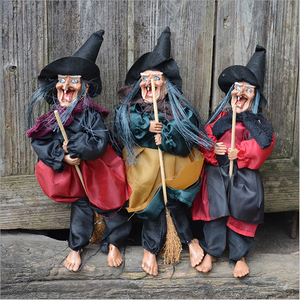 You can also choose from christmas, halloween, and graduation. As well as from party favor, party decoration. And whether party decorations glow is 100% polyester, plastic, or 100% cotton. 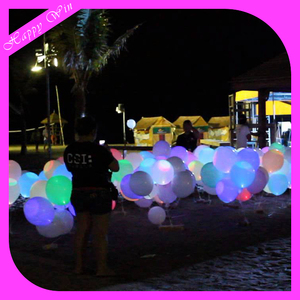 There are 15,572 party decorations glow suppliers, mainly located in Asia. 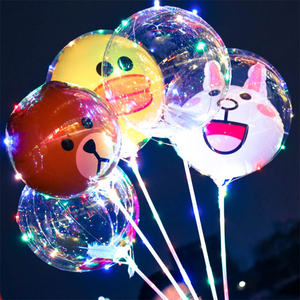 The top supplying countries are China (Mainland), Taiwan, and United States, which supply 99%, 1%, and 1% of party decorations glow respectively. 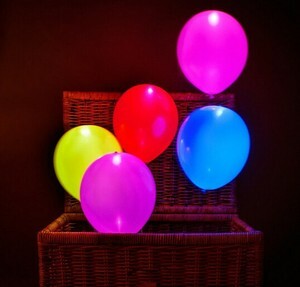 Party decorations glow products are most popular in North America, Western Europe, and Eastern Europe. You can ensure product safety by selecting from certified suppliers, including 2,322 with Other, 2,065 with ISO9001, and 1,106 with BSCI certification.